Email:registration@mathtosuccess.org for registration questions or comments. Email:help@mathtosuccess.org for any issue related to presentation content. 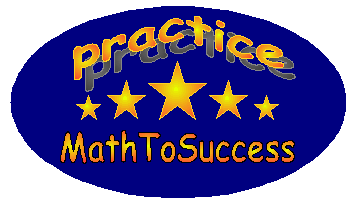 Email:support@mathtosuccess.org for any issue in accessing the web site. MathToSuccess is mainly maintained by community volunteers, parents and teachers. We don't have a dedicated staff to do phone service at this point. We will answer your email question in a timely manner.